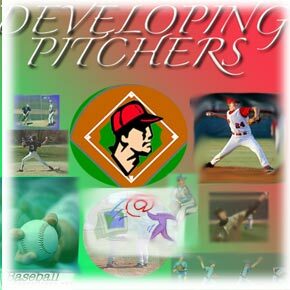 Baseball-Excellence presents: DEVELOPING PITCHERS is a 55-page email document that covers a sound plan to help pitchers prosper. Do not be put off by the low price, this is state of the art pitching information. How to build a Productive delivery. How to protect your pitcher. How to Monitor Pitchers in games. How to get hitters out. The Mental Side of Pitching. This document (pdf file) will give you a better understanding of the art of pitching; what pitchers must do to be successful.